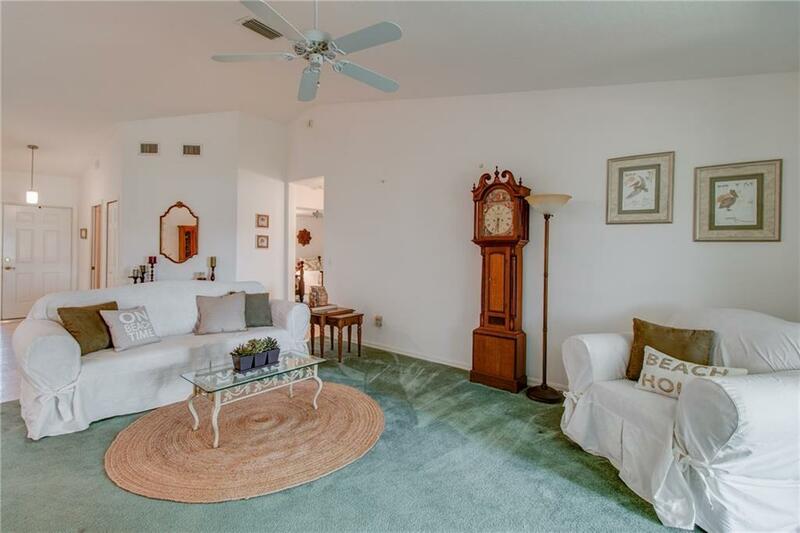 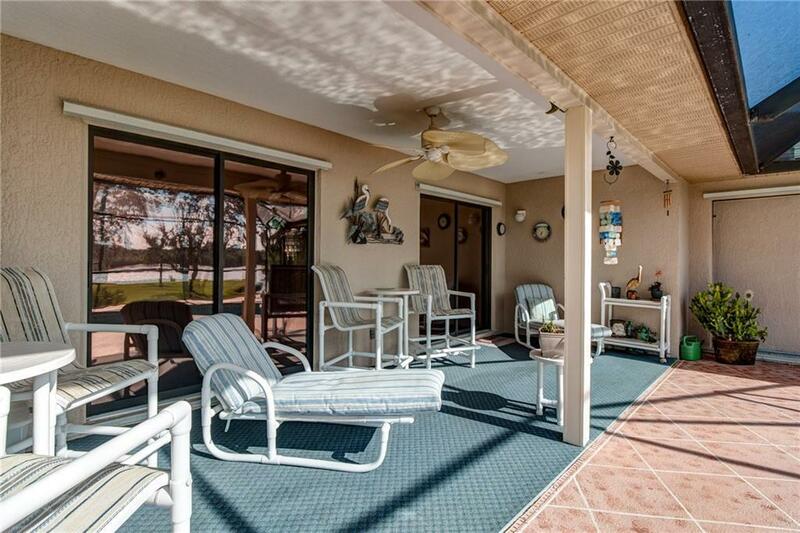 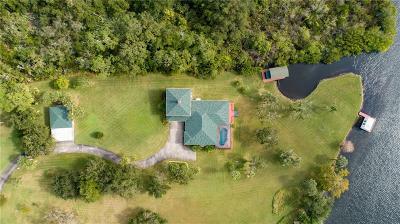 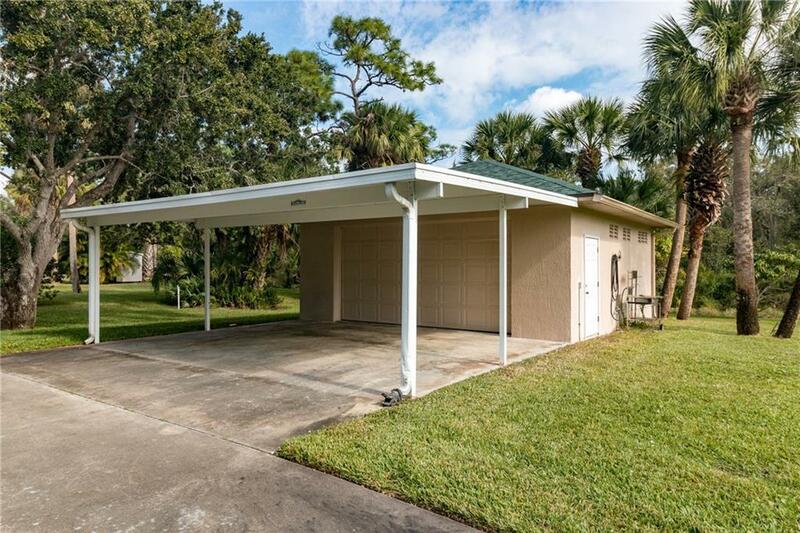 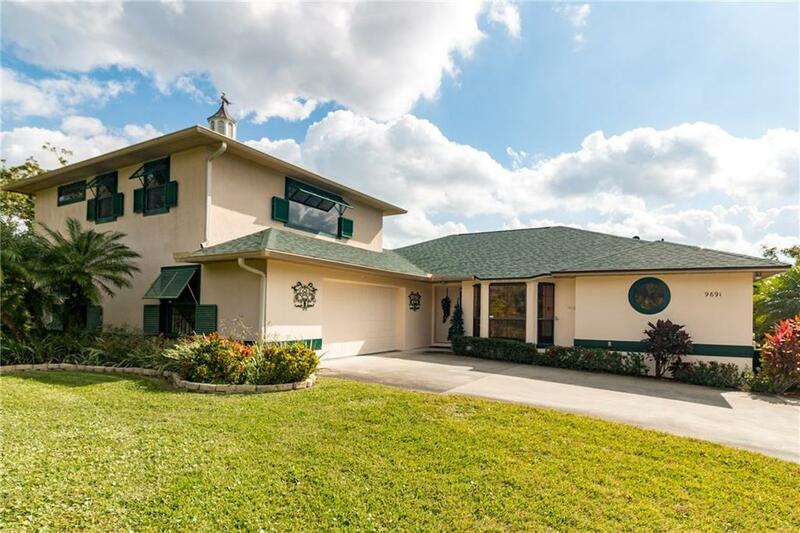 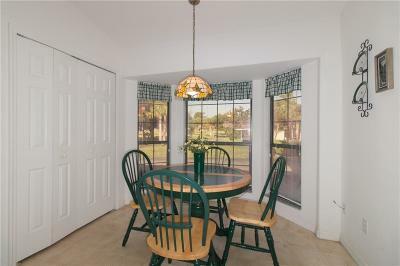 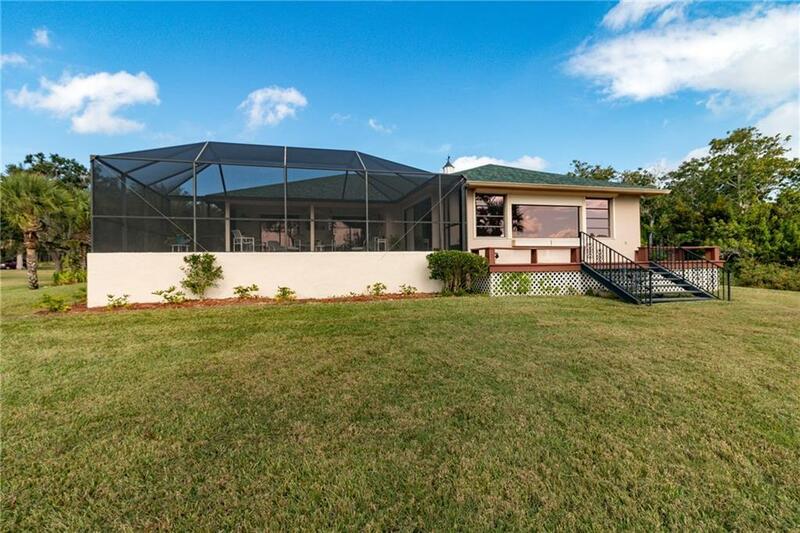 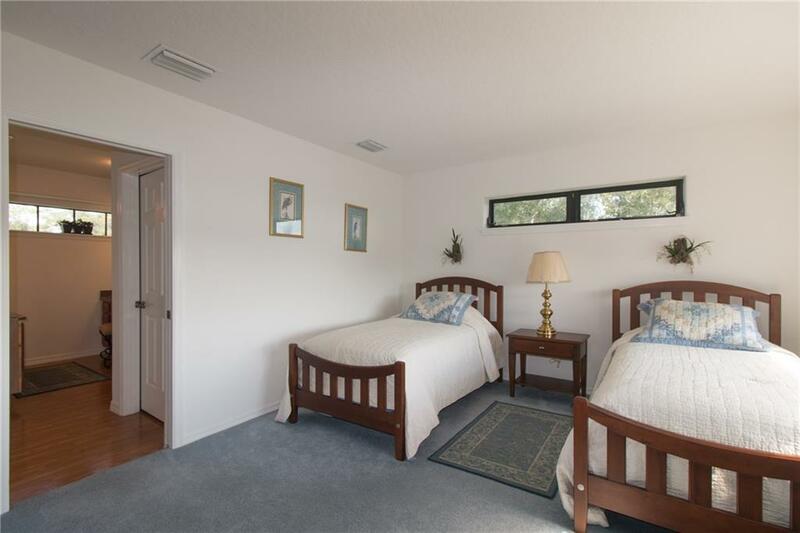 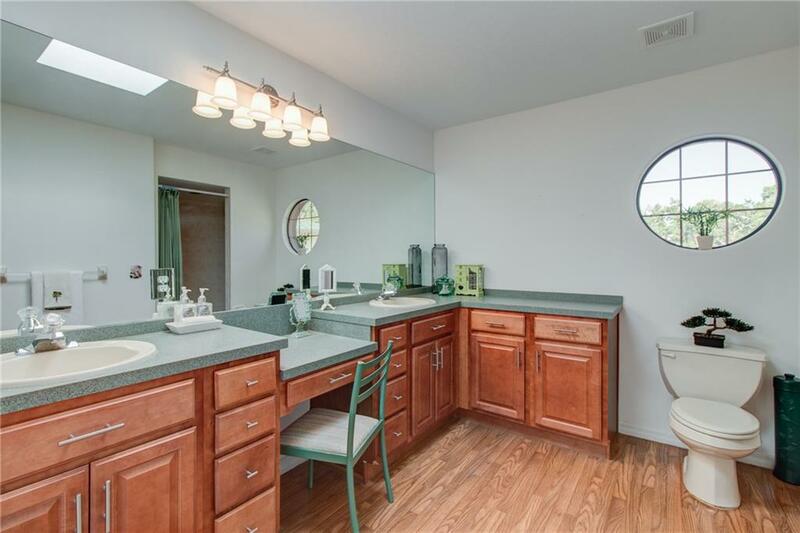 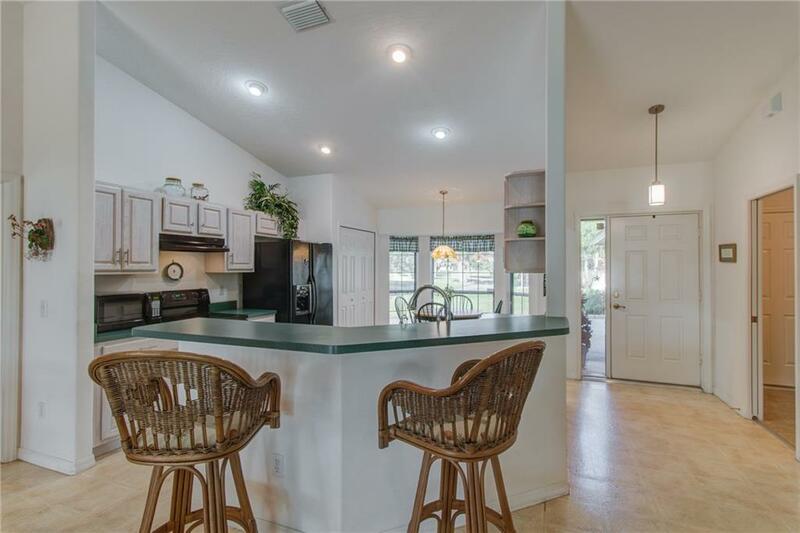 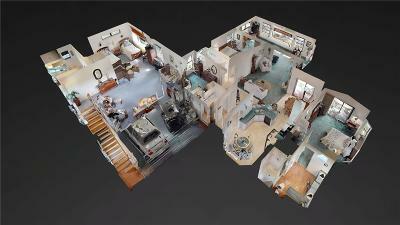 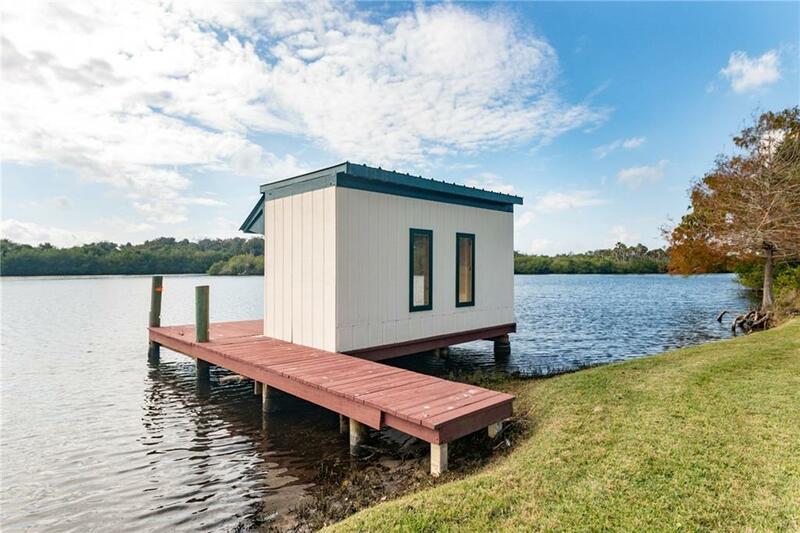 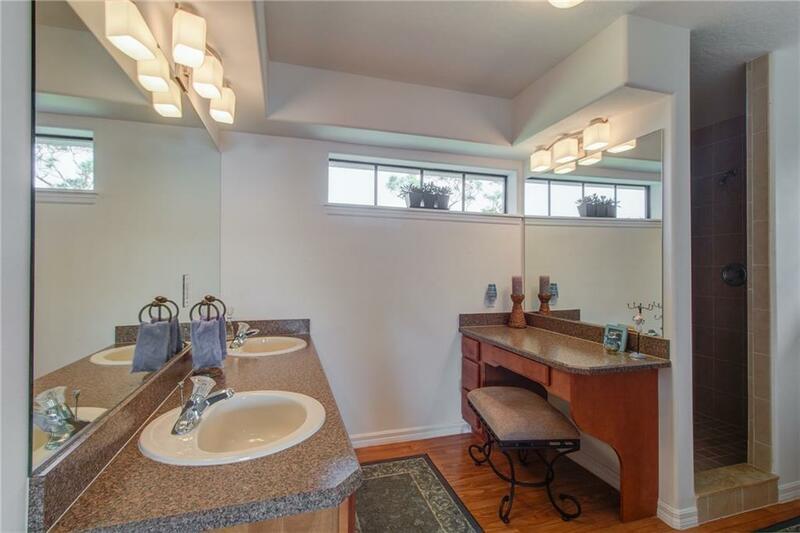 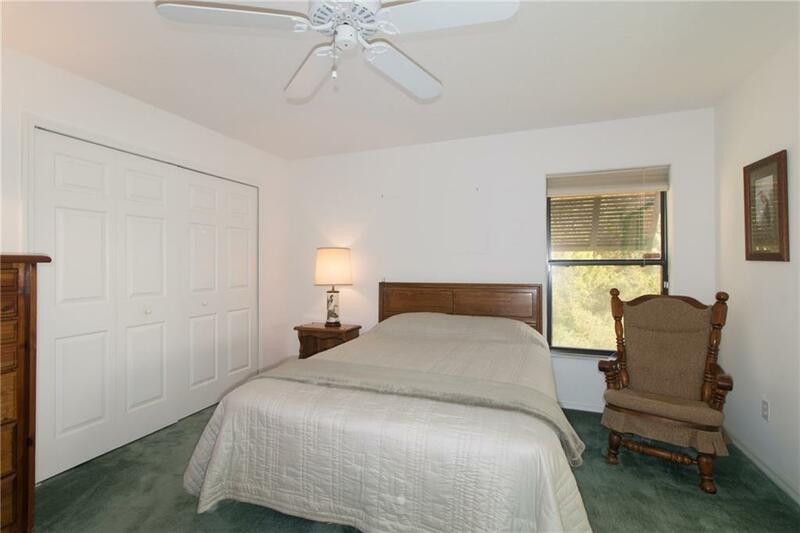 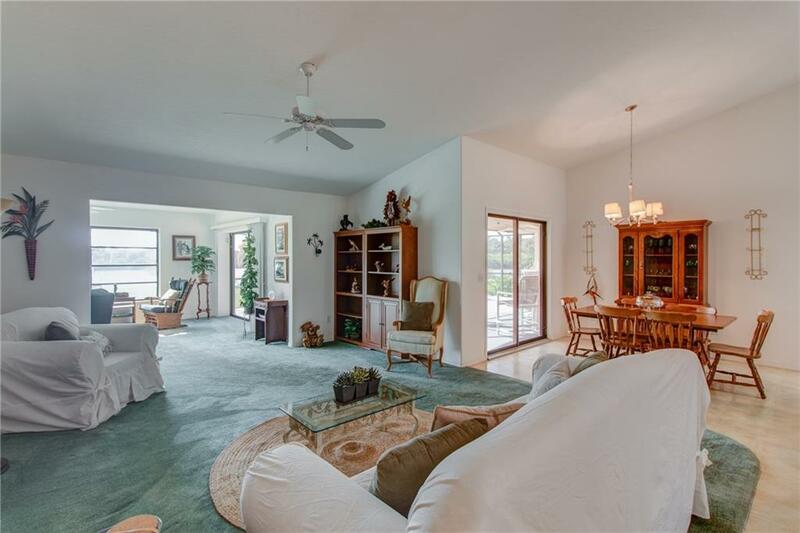 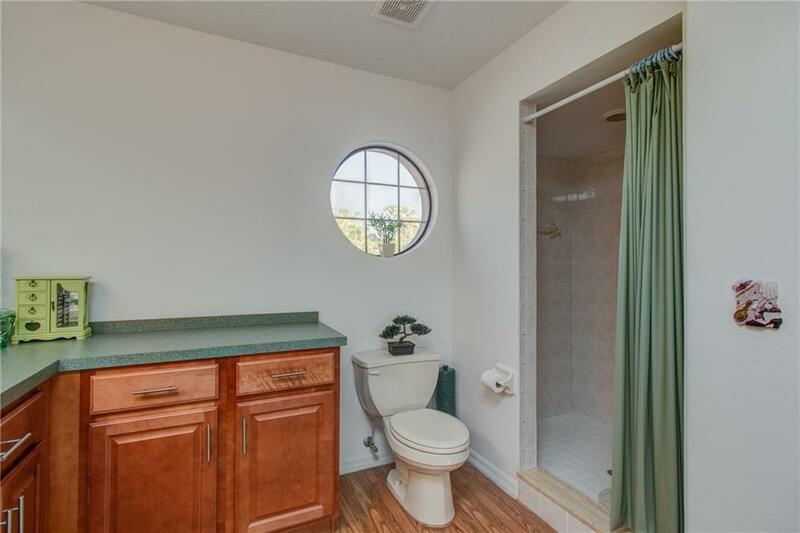 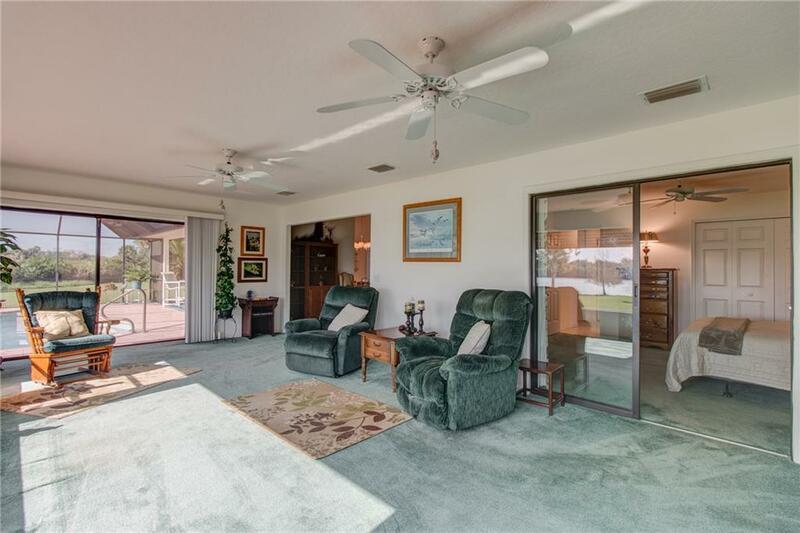 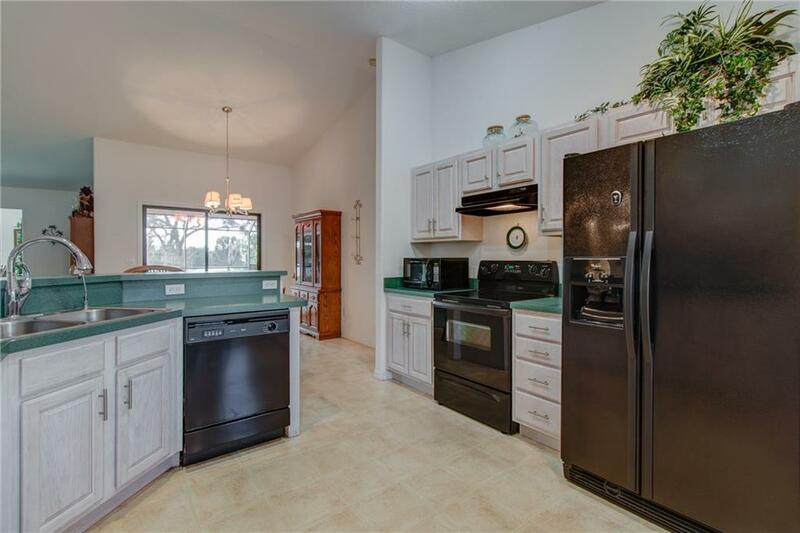 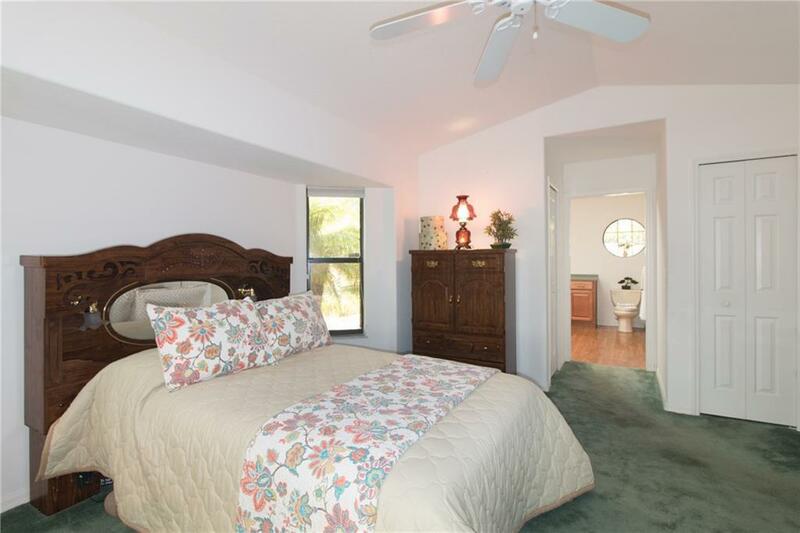 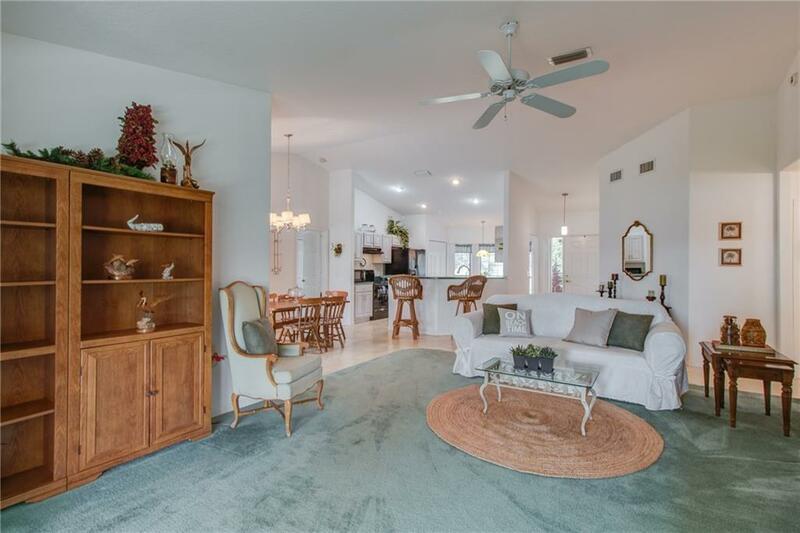 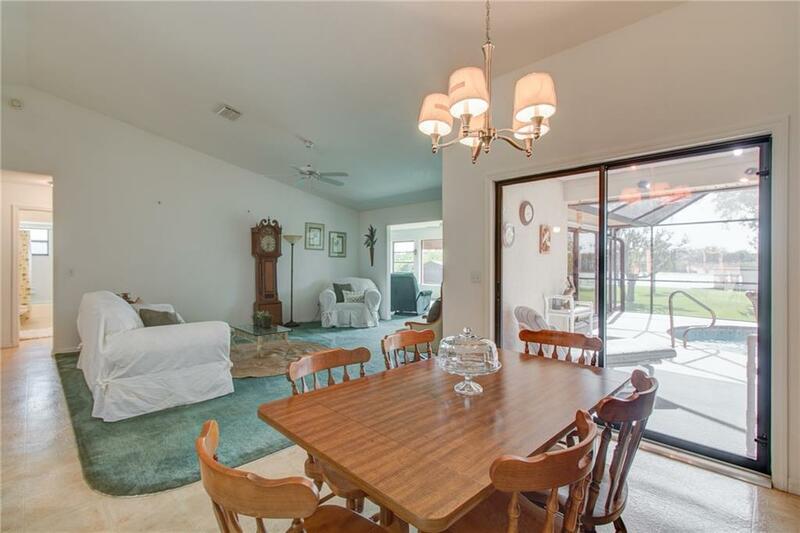 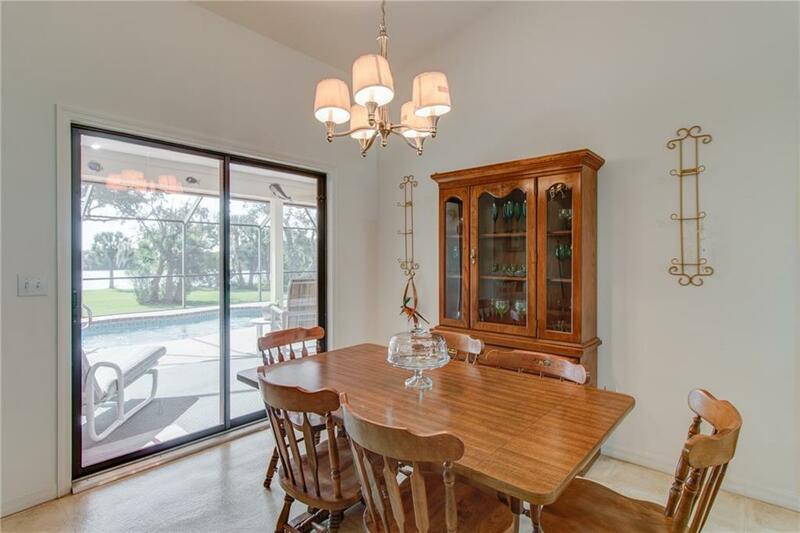 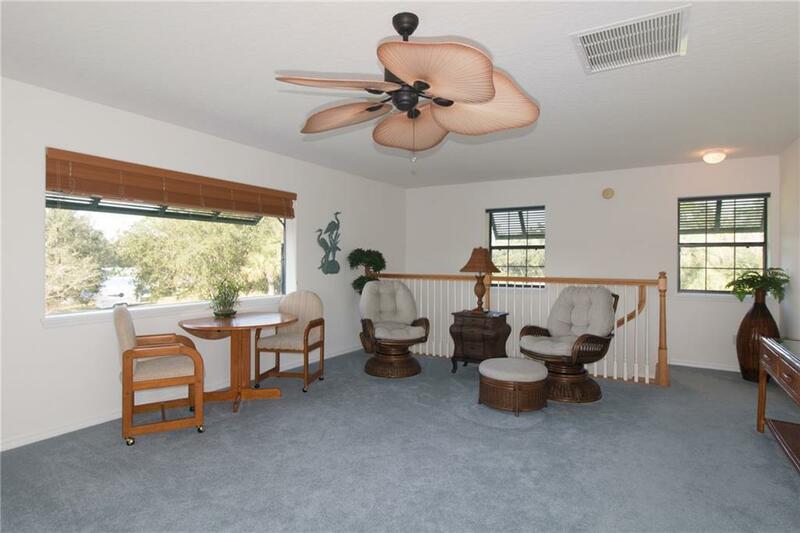 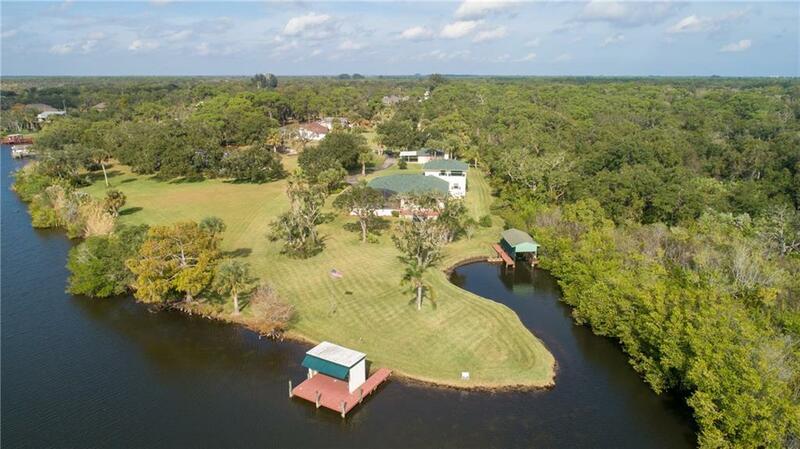 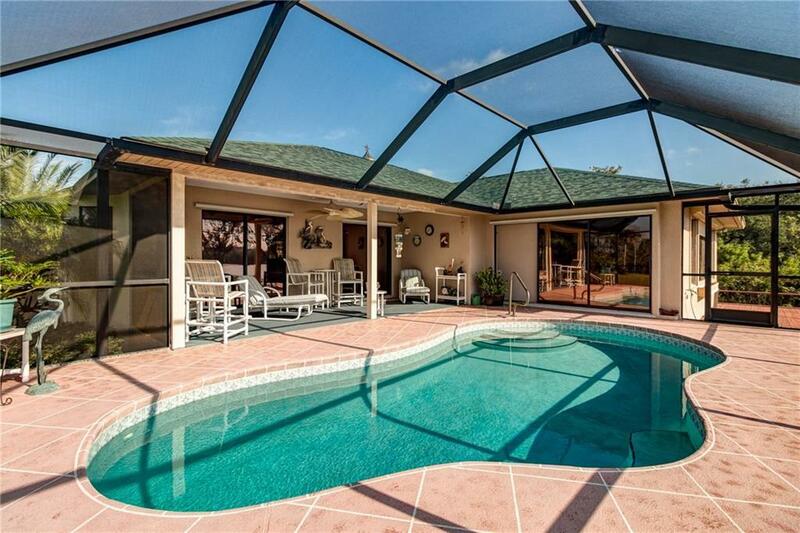 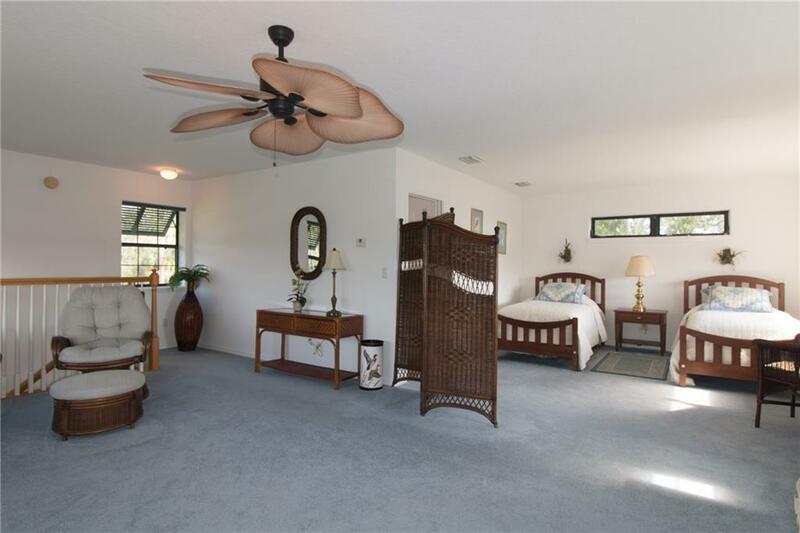 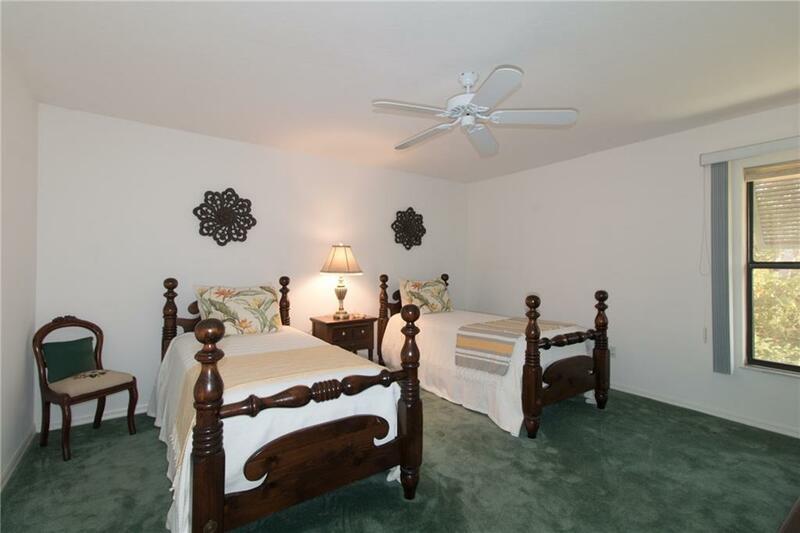 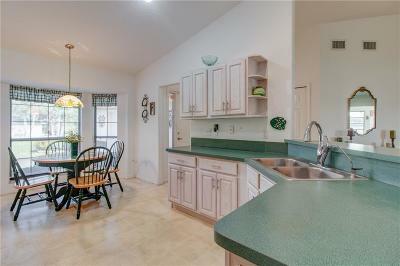 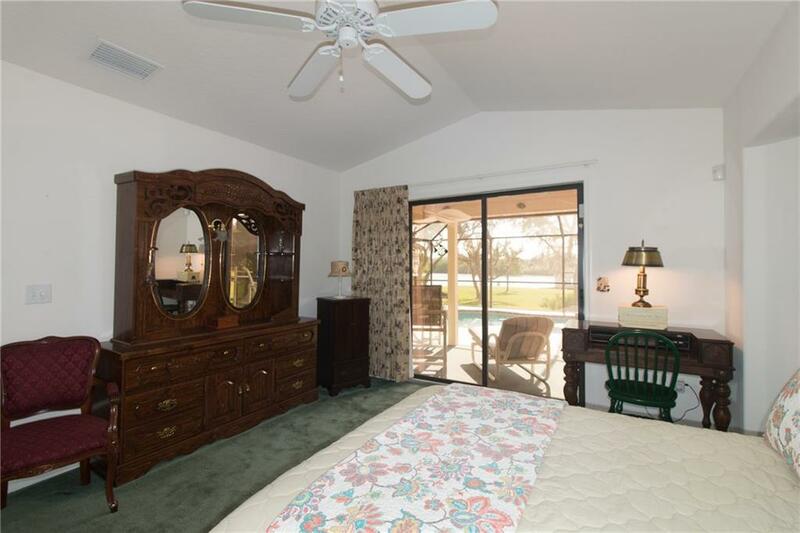 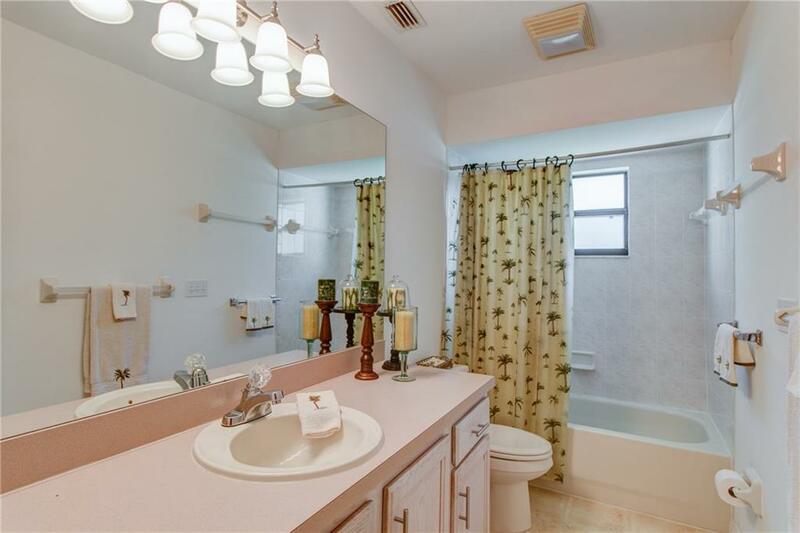 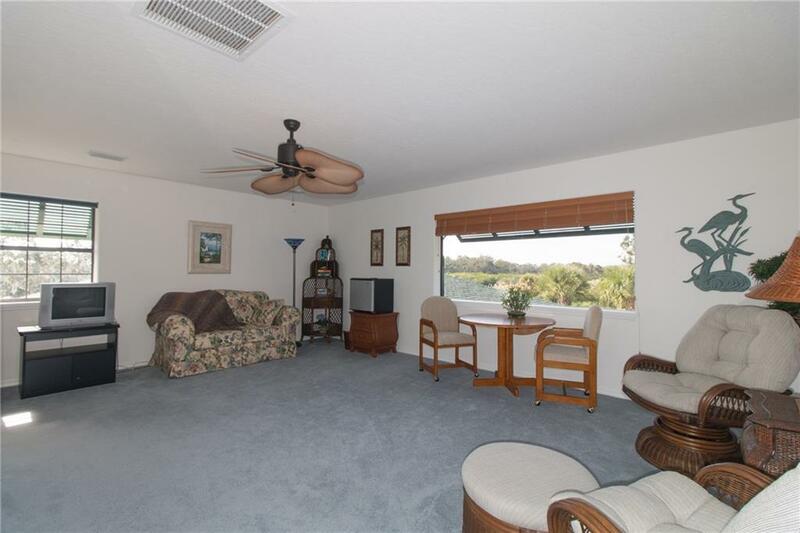 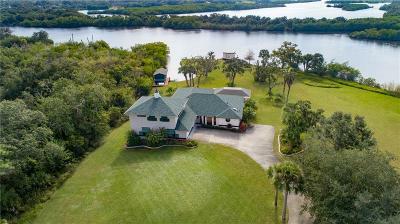 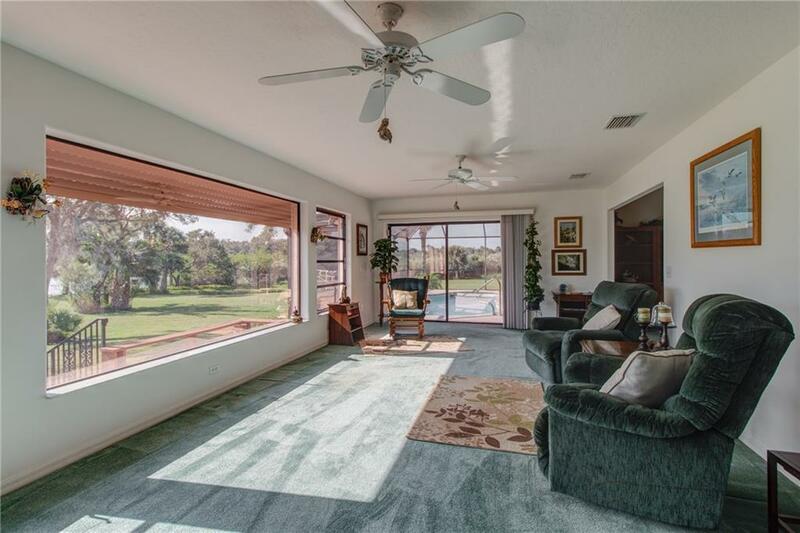 Mesmerizing Views of Sebastian River & tons of privacy abound in this Spacious 4/3/4 Pool Home. 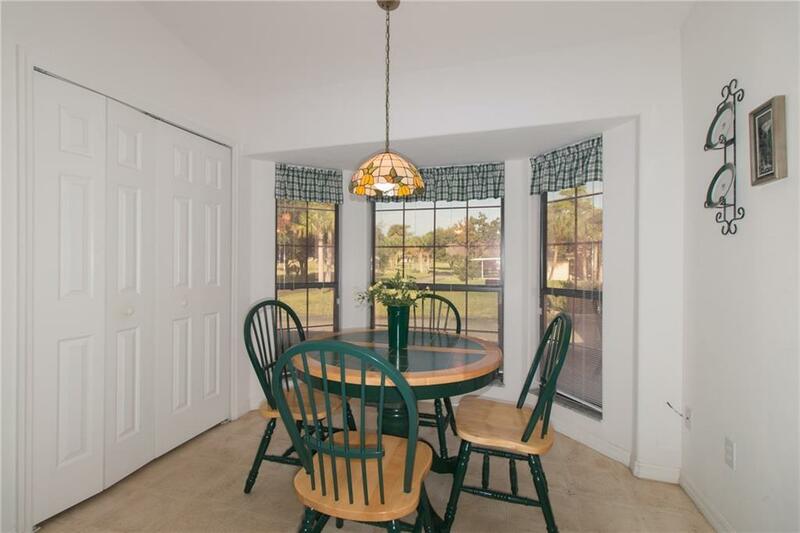 Home sits on well manicured 1.84 acres across from a 20,000 acre Nature Preserve,This private sanctuary has a screened porch & pool, separate deck, whole house generator, dock & boat lift. 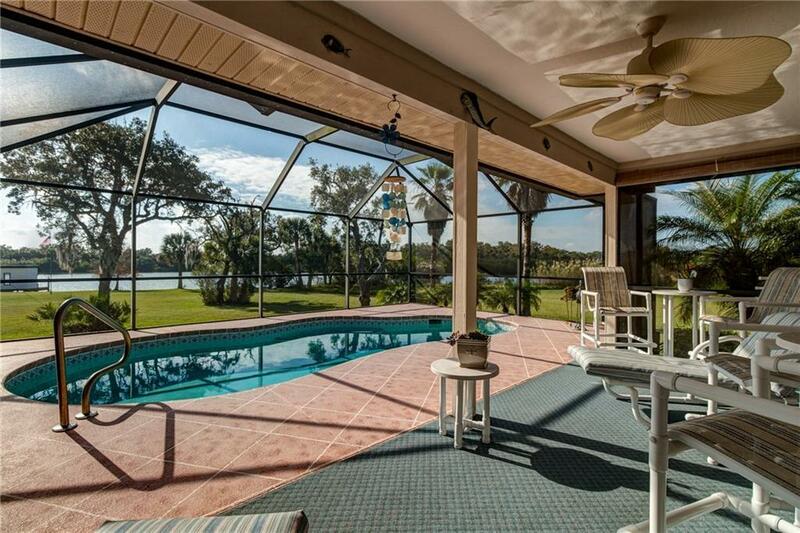 Come & enjoy the manatees, wildlife & birds while you relax on the deck. 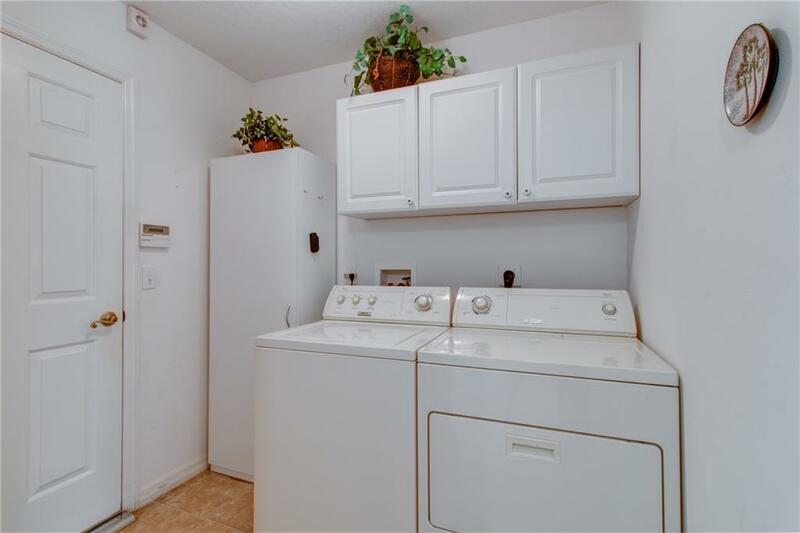 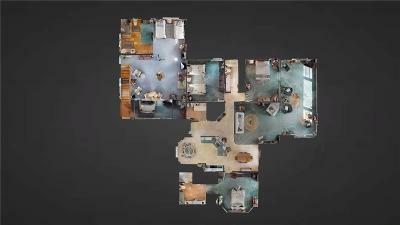 Call agent for list of features!